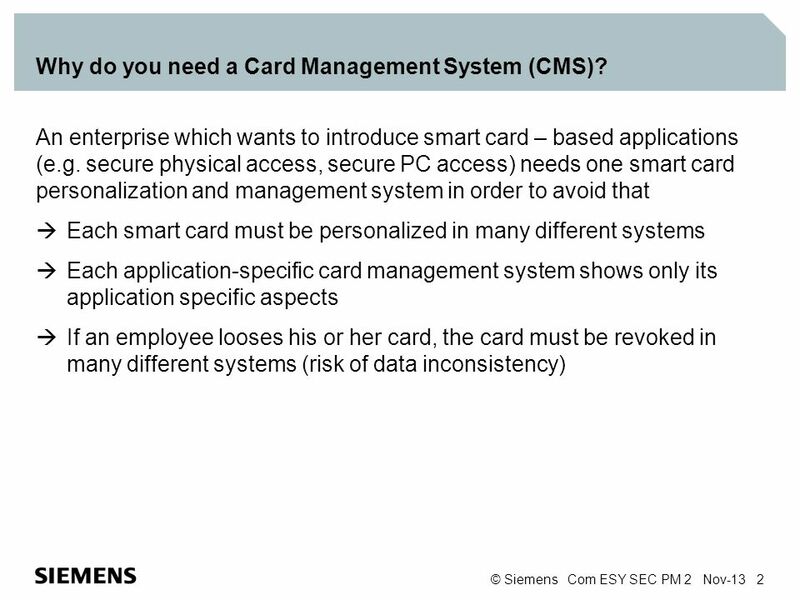 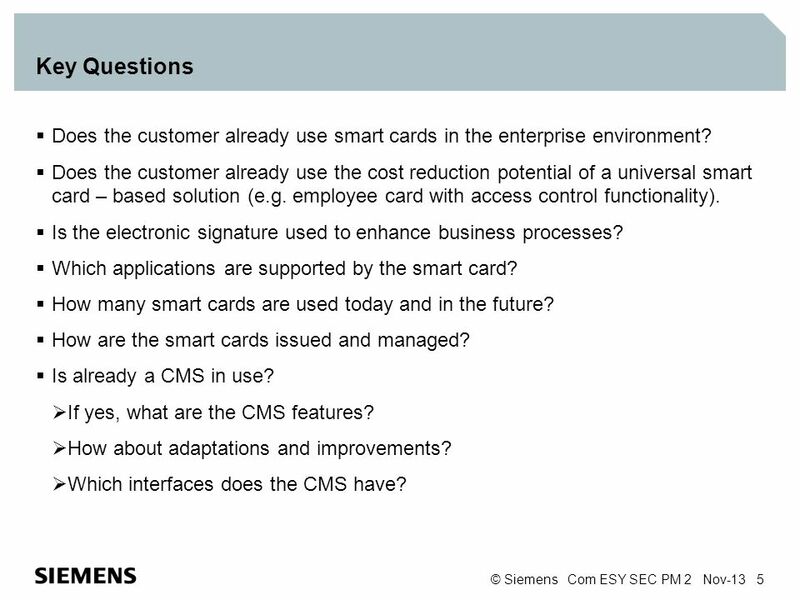 2 Why do you need a Card Management System (CMS)? 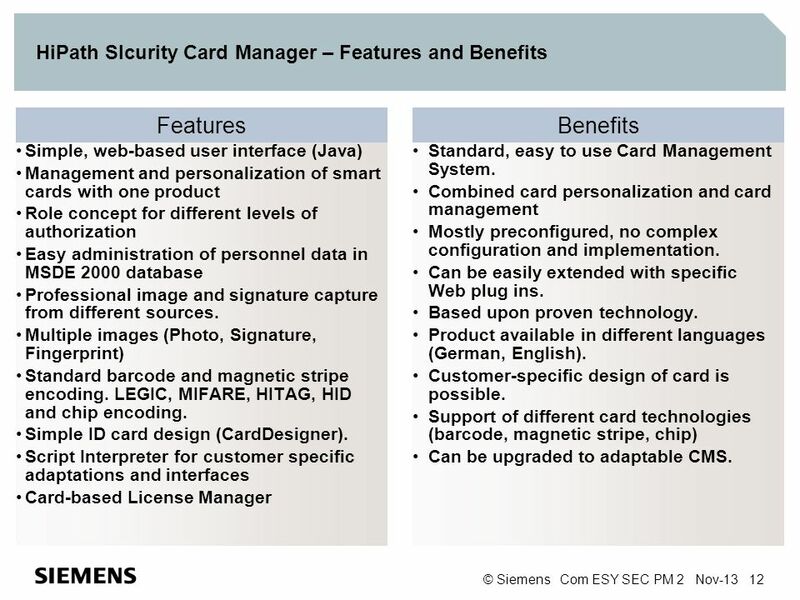 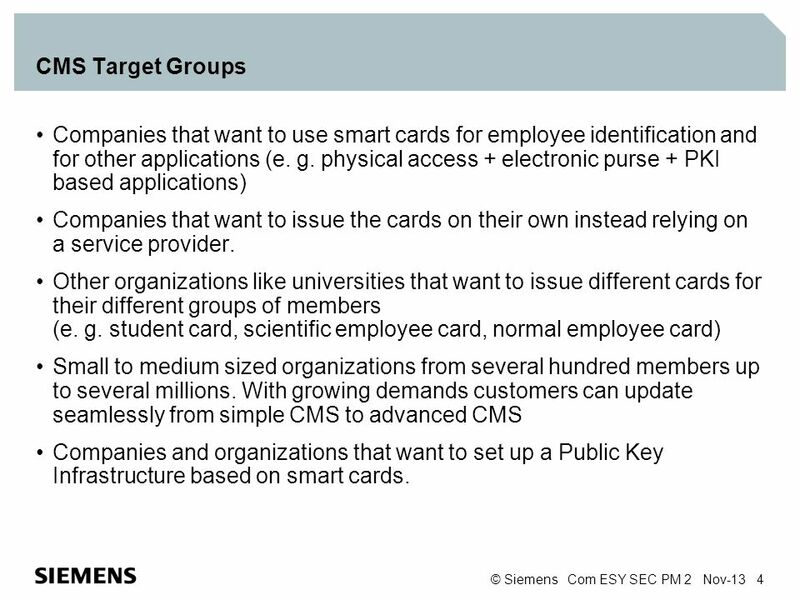 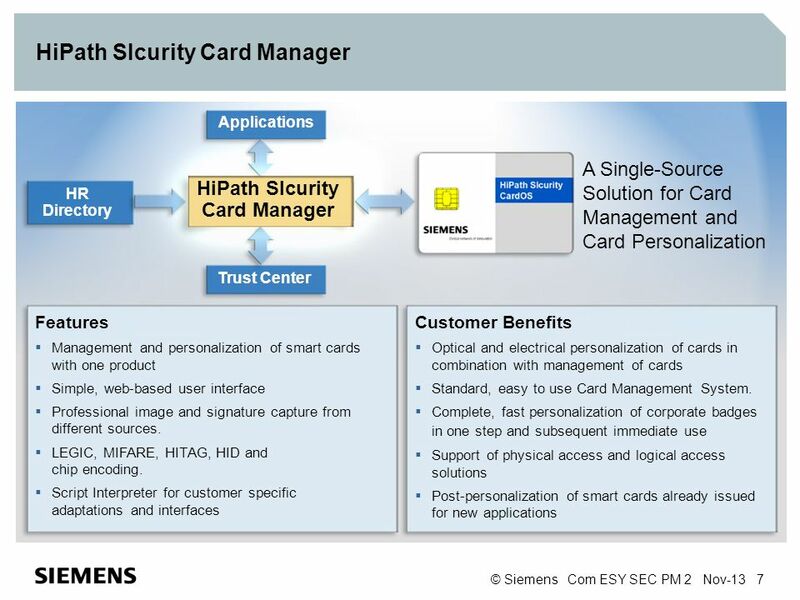 Download ppt "HiPath SIcurity Card Manager Smartcard Management and Personalization System Sales Presentation." 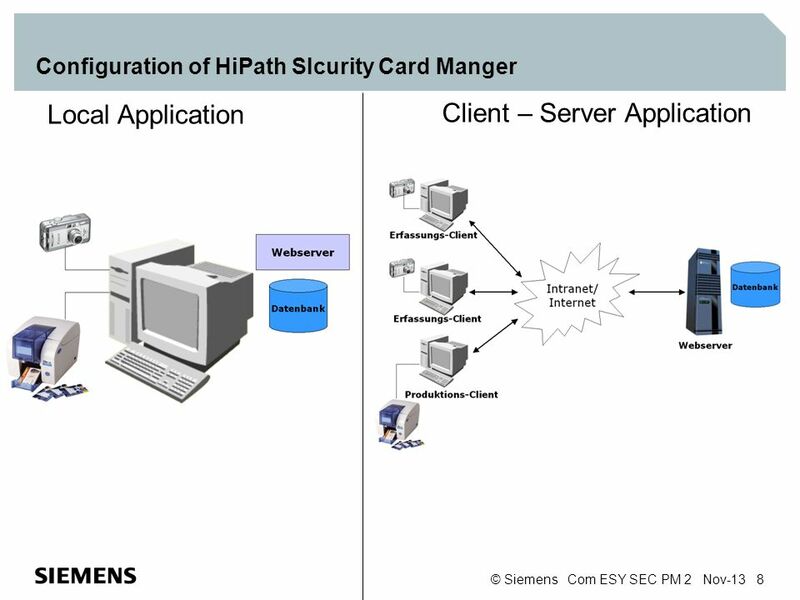 For Joe Broghamer Philip S. Lee May 5, 2005 Implementing PIV Specifications HSPD-12 Workshop. 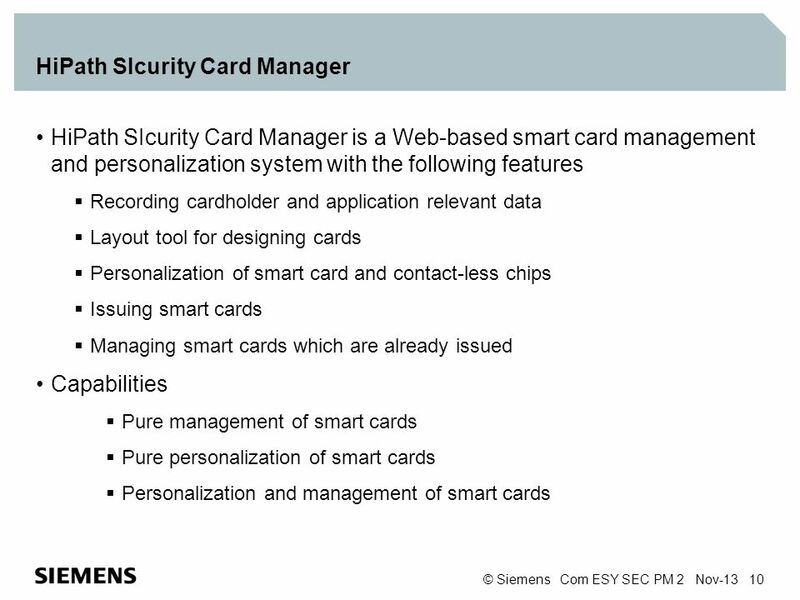 © 2006 IBM Corporation Tivoli Identity Manager Express Tivoli Access Manager for Enterprise Single Sign-On (Product Demonstrations) Tivoli Live! 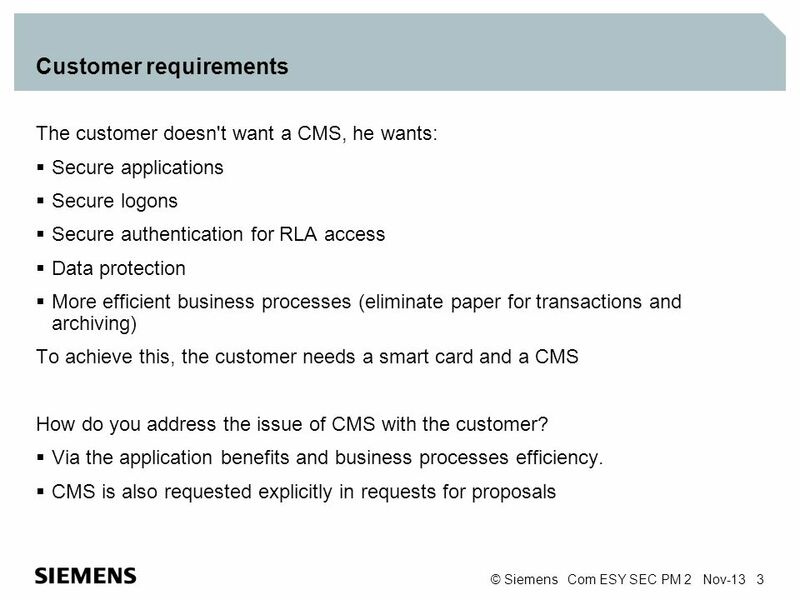 – 15 June. 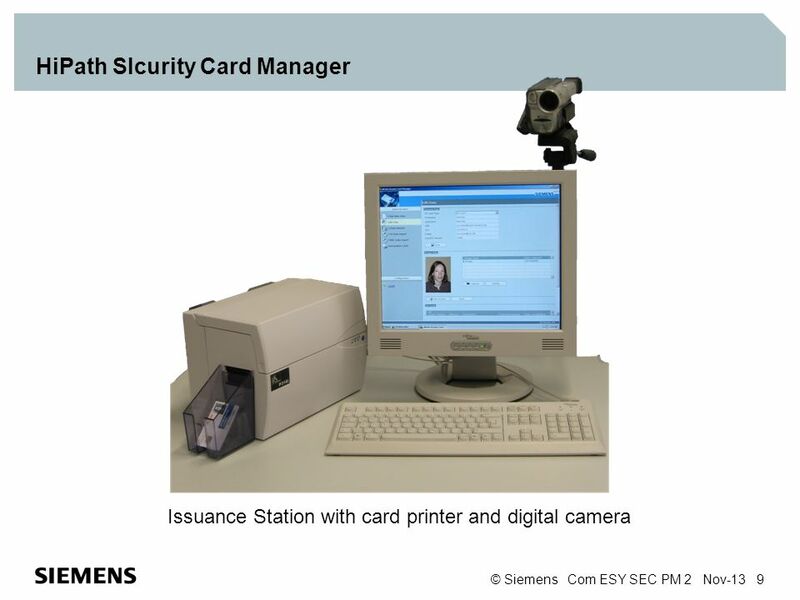 ASURE ID SALES TRAINING PRESENTED BY: DAVID ODRISCOLL JULY 18, 2007. 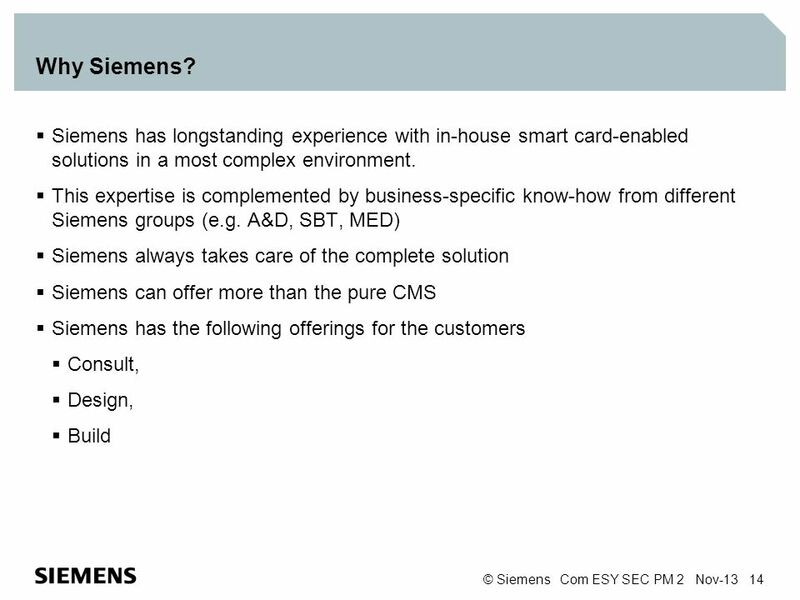 COMPANY’S OVERVIEW & SOFTWARE DEFINATION. 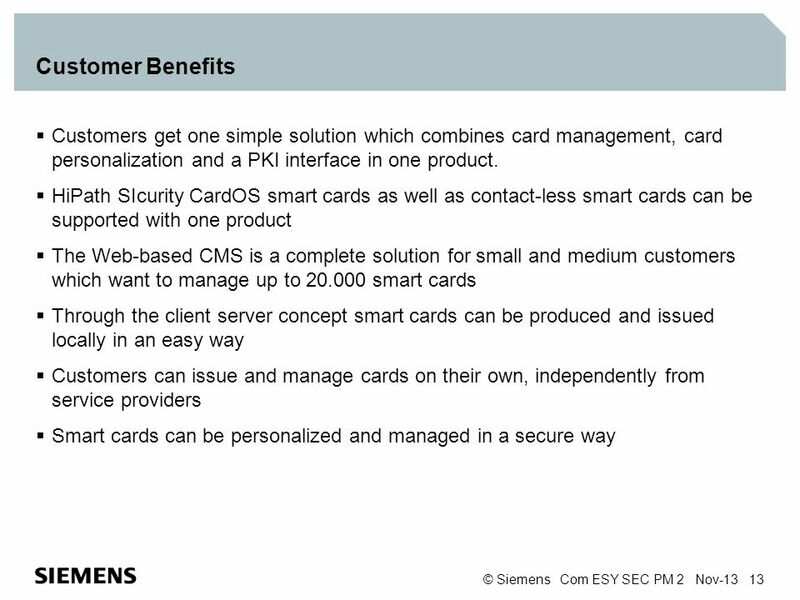 PaperCut MF Reseller Resource Material An Introduction to PaperCut MF. 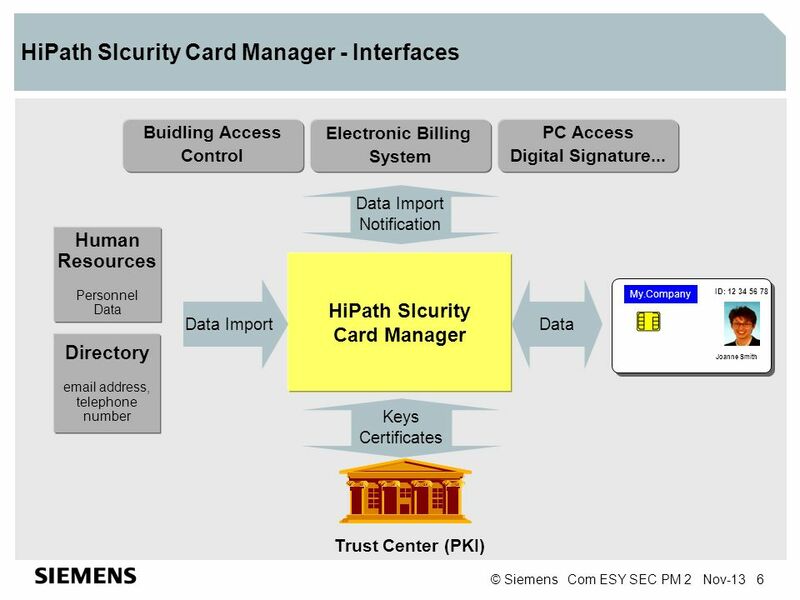 Gareth Ellis Senior Solutions Consultant Session 5a Key and PIN Management. 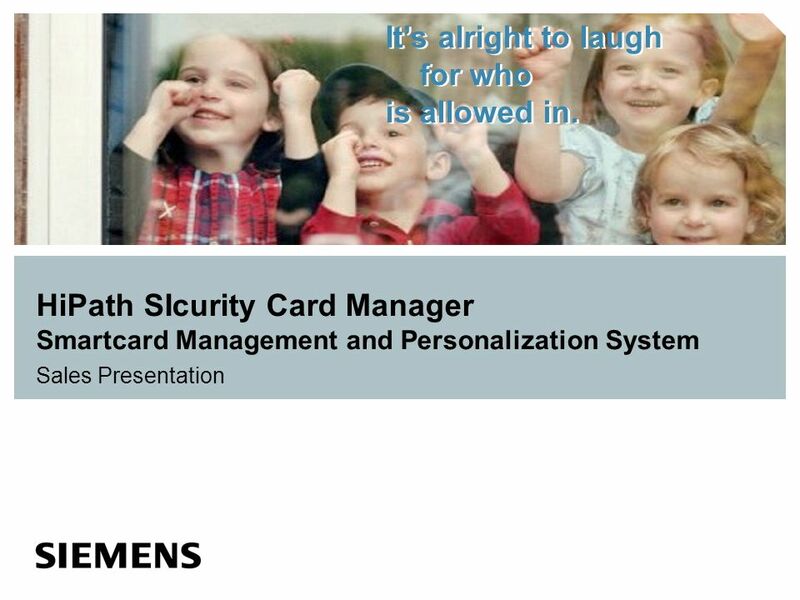 The most flexible and powerful solution for card issuing! 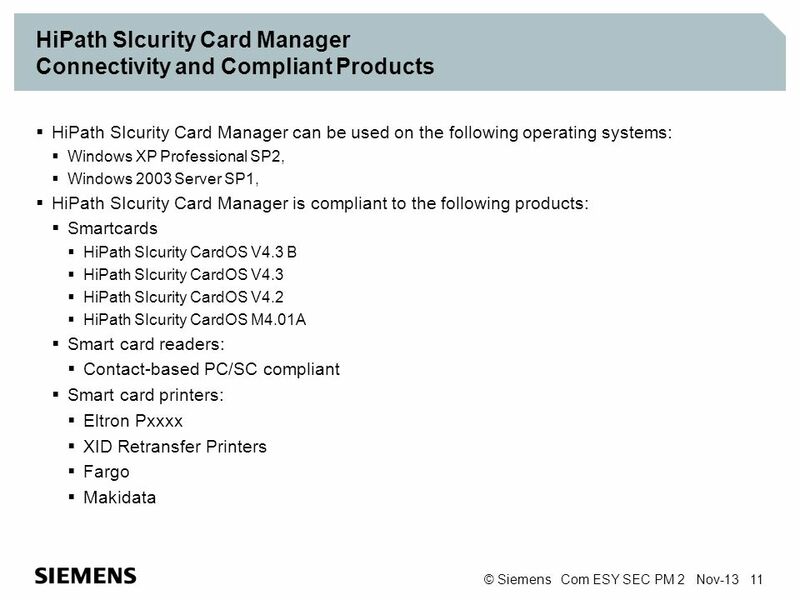 RSA Security Validating Users and Devices to Protect Network Assets Endpoint Solutions for Cisco Environments.